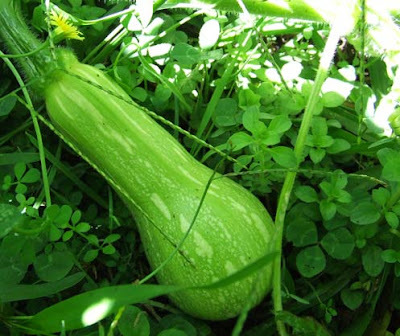 My squash, a bit late planting (okay waaaaaay late) but its gone berserk. 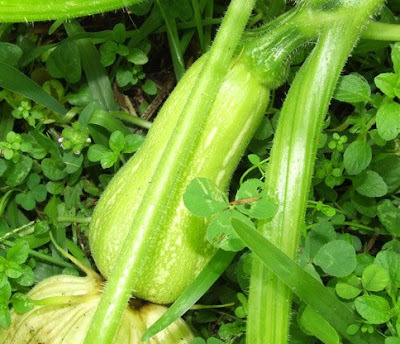 Lots of little squashes all spilling out on to my lawn. Apparently I am supposed to put a tile under each squash ( I want to call singular squash a squish), this stops them rotting on the ground if you have some damp weather and lets face it, its Auckland, we know damp. So it the hope of actually maturing some squash before the weather turns completely any donations of tiles will be most appreciated! My tomatoes are producing overtime and dying overtime too. Pests and giving their last life essence to produce good fruit has them all fallen over and yellow. The recent rain had led to a few splitting on the vine, I just add those to the compost. Wont be long till I rip em all out and plant some broad beans to replenish the soil. I don't know if I even like broad beans, but I imagine them sauteed in some garlic and butter and it sounds delicious.